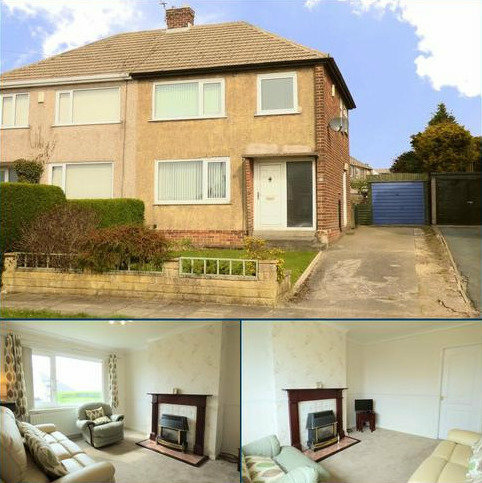 Marketed by Adams Estates - Dewsbury. 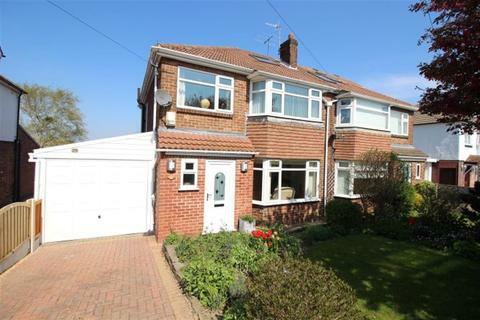 A rare opportunity to acquire a superb detached residence in an excellent residential location. 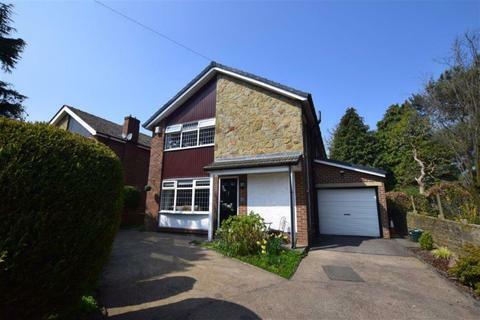 Very well positioned for local school catchment, transport connections and recreational facilities. Call now to book a viewing on[use Contact Agent Button]. 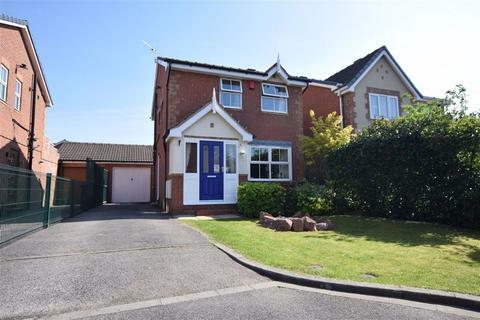 An opportunity to purchase this three bedroom detached home situated in a popular residential location of Long Lee close to many local amenities including schools, shops and transport links. 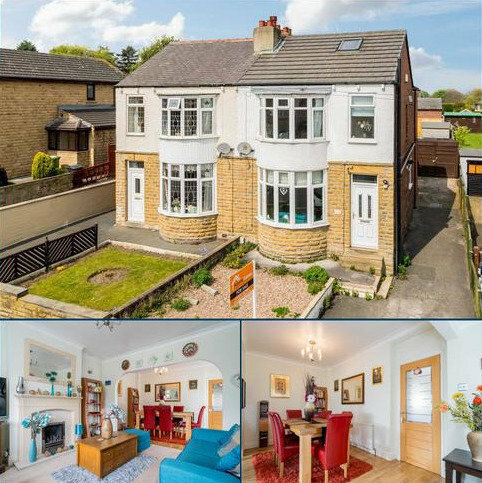 Being tastefully decorated throughout this home is simply ready to move into and is offered with NO CHAIN. Marketed by Holroyds - Keighley. 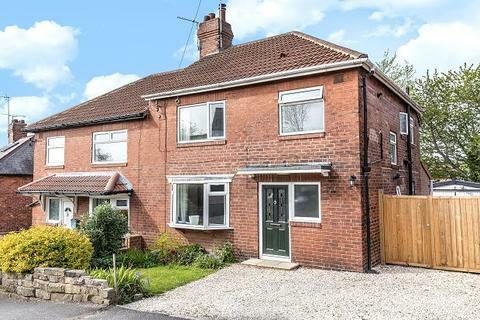 Hunters are delighted to offer this FAMILY SIZED SEMI-DETACHED HOUSE situated close to the centre of this popular village. 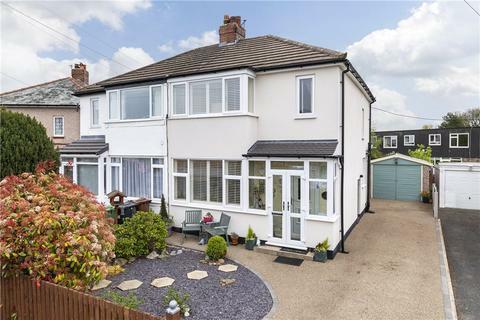 The property has TWO GOOD SIZED RECEPTION ROOMS and a CONSERVATORY extension overlooking the delightful rear garden. 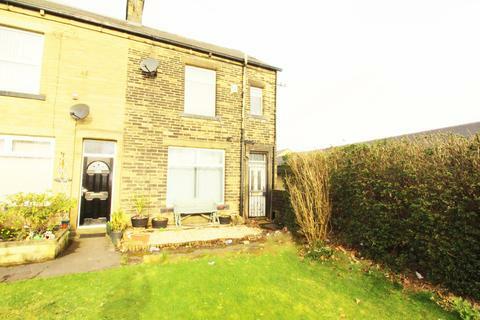 Marketed by Whitegates - Dewsbury. 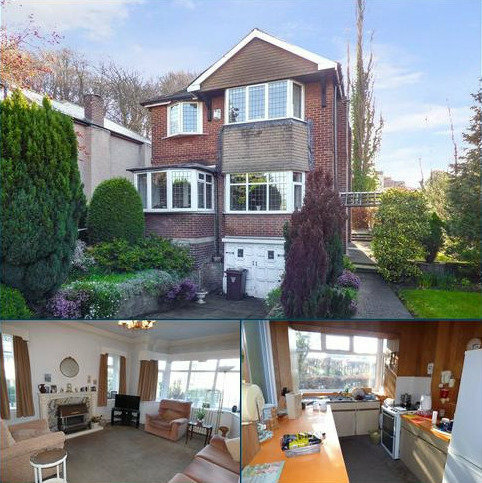 We are delighted to offer this attractive bay fronted semi-detached house; situated in a great location, convenient for commuting to Leeds. 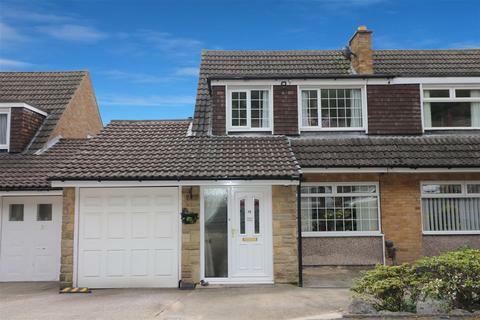 The property is WELL PRESENTED throughout and will appeal to a couple or young family. 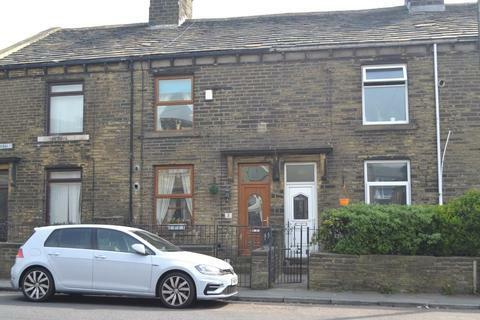 THREE BEDROOM SEMI DETACHED home in the popular village of Oakworth. In need of some modernisation. 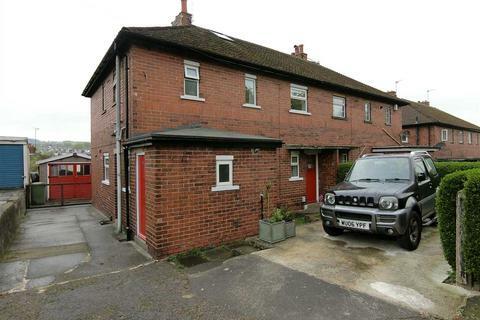 The property benefits gas central heating and double glazing throughout. Recently newly fitted external doors. 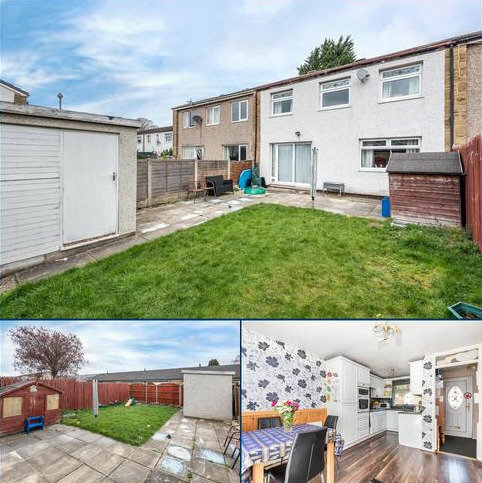 Low maintenance garden space to the front and great parking area to the rear. 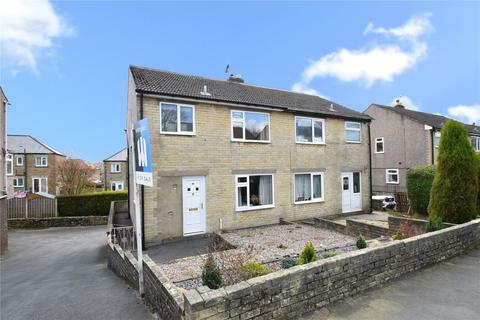 Marketed by Whitegates - Keighley. 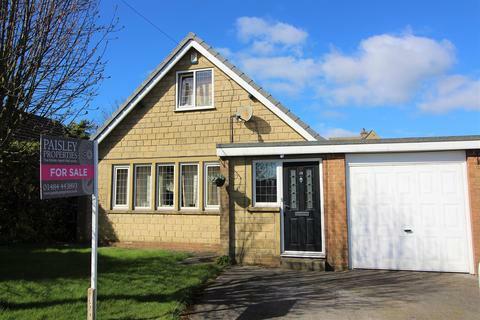 This excellent three bedroom semi detached home provides immaculate and superbly appointed accommodation throughout with a large garden to the rear, occupying a desirable and sought after position close to the centre of the popular market town of Wetherby. Marketed by Dacre, Son & Hartley - Wetherby. 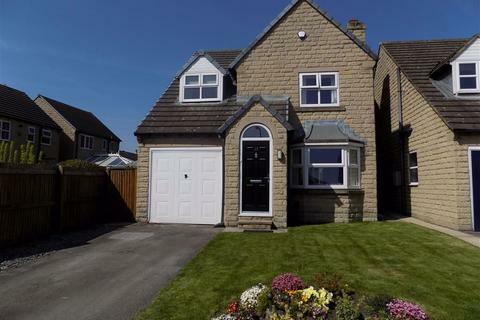 Marketed by MJC Residential - Honley. 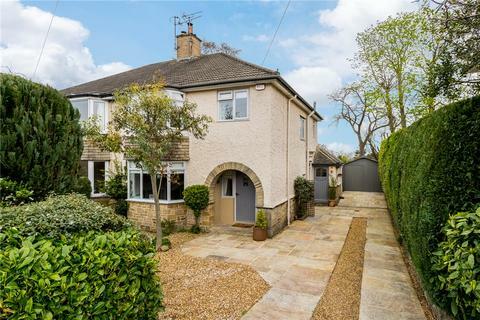 A magnificent three bedroom, semi detached family home recently extended, thoroughly modernised and with excellent parking, garage and landscaped gardens in a superb, semi rural and established location towards the western fringe of Otley. 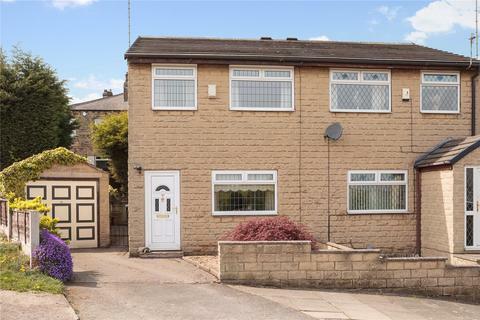 Marketed by Simply 295 - Bradford. 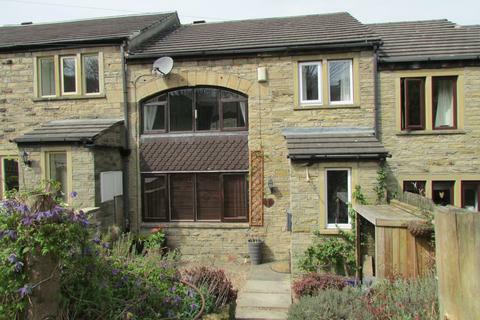 Marketed by Earnshaw Kay Estates - Holmfirth. 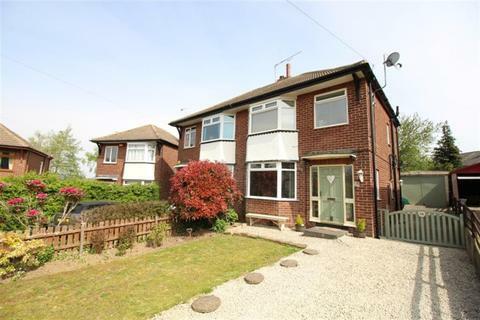 Marketed by K W Estates - Bramley. 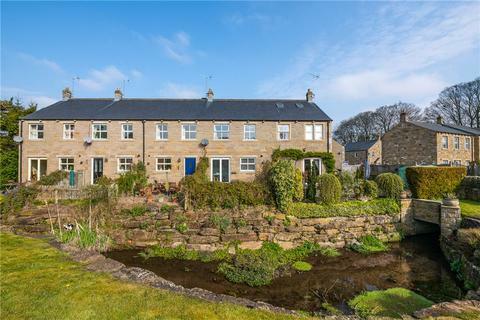 Marketed by Simon Blyth Estate Agents - Kirkburton. 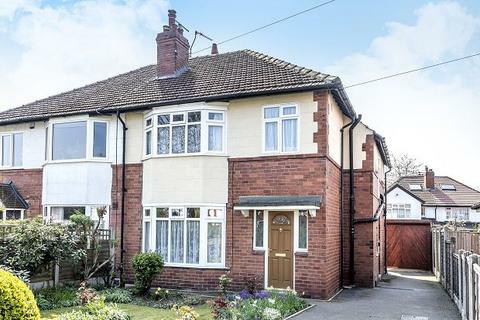 Marketed by Simon Blyth Estate Agents - Barnsley. 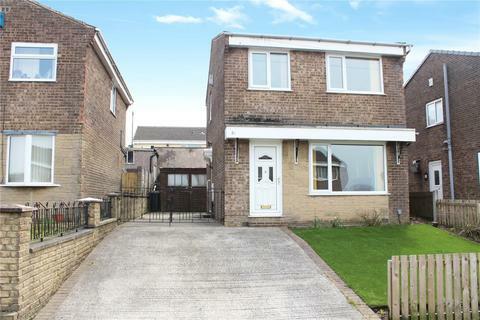 Marketed by Paisley Properties - Skelmanthorpe.